The St. Moritz Art Masters is generously supported by the 5-Star Luxury Hotels of St. Moritz. 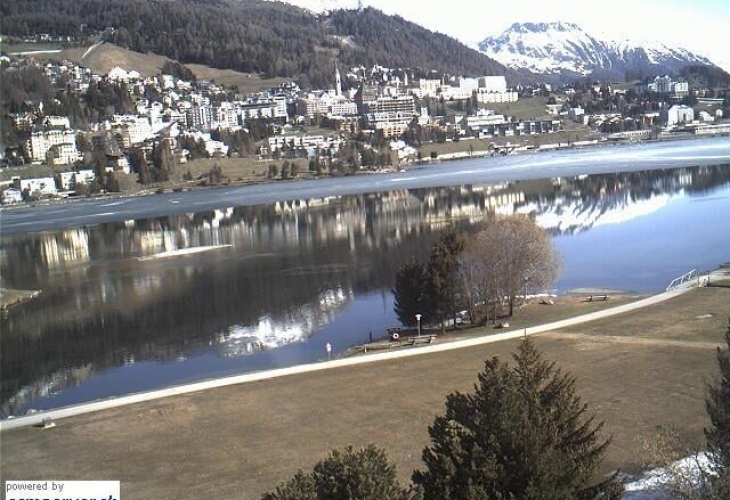 Each hotel will offer special hospitality packages for the St. Moritz Art Masters 2014. Please contact the hotel directly for more information. The latest luxury hotel in St. Moritz with the renowned Kempinski service. Leading in hospitality since 1856. The most traditional hotel, centrally located with a magnificent view. Quiet location with breathtaking view over the mountains of the Upper Engadin and a traditional, relaxed atmosphere. Design Hotel with private access to the Corvatsch cable car.